First impressions are important. So are lasting results. 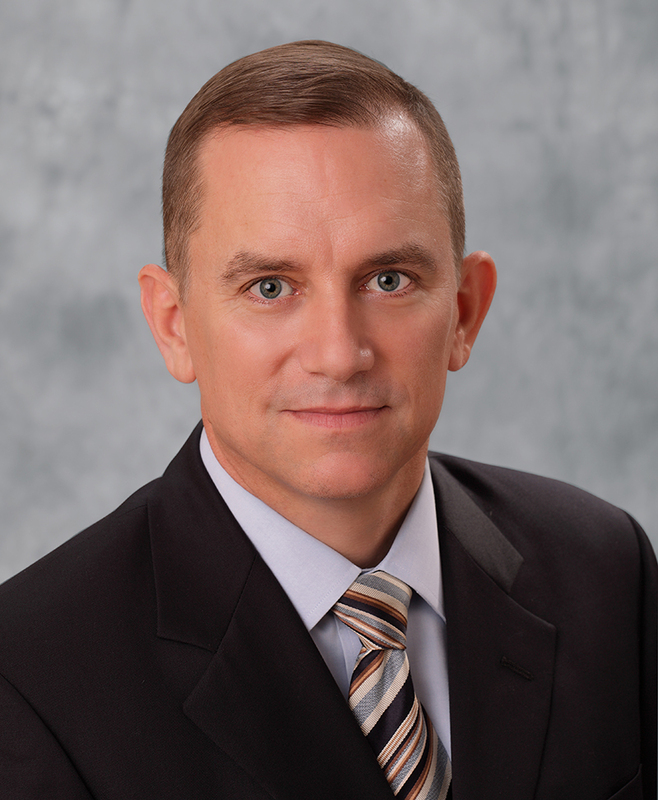 Dr. Daniel Hall has earned the reputation as Gainesville’s rhinoplasty and nasal surgery expert. Dr. Hall’s training as a facial plastic surgeon is unique, as his initial training is as an Otolaryngologist-Head & Neck Surgeon, or ENT doctor, and during this training he developed a strong background in functional nasal surgery to include surgery for nasal congestion and also sinus surgery. Of course, it is also important to note that his initial training as an ENT specialist gives him expertise in the medical management of nasal and sinus disorders, to include allergy, so that surgery is not his only tool to address nasal problems. He was fortunate that during his training he also had extensive experience in rhinoplasty, performing over 125 rhinoplasty operations as the primary surgeon, a number that is more than many surgeons have performed in their entire career. After his initial training he went on to a fellowship in Facial Plastic & Reconstructive Surgery and achieved Board Certification in both Otolaryngology-Head & Neck Surgery and Facial Plastic & Reconstructive Surgery. In his fellowship training he further refined his skills in rhinoplasty surgery. After his training he was appointed Chief of Facial Plastic & Reconstructive Surgery at Tripler Army Medical Center, a high volume center for facial plastic surgery, where greater than 80% of his busy surgical practice was devoted to cosmetic surgery of the face. After leaving the Army in 2007, Dr. Hall returned to Gainesville, Florida where his interest and expertise in rhinoplasty and functional nasal surgery has continued. Dr. Hall is also an expert in the reconstruction of facial skin cancer defects. He works closely with local dermatologists and Mohs surgeons in the care of skin cancer, to include reconstruction of the defect after removal of facial skin cancer and also removal of more extensive skin cancers which are referred to him by dermatologists. Dr. Hall specializes in the reconstruction of facial skin cancer defects, with a particular interest in nasal reconstruction. Although it may seem an odd mix to have an interest in rhinoplasty and skin cancer reconstruction, it is actually very fitting for Dr. Hall’s practice philosophy. There are literally hundreds of published techniques for these procedures, and true mastery requires the knowledge of these techniques as well as the experience and ability to evaluate the problem and apply the specific techniques which best address the issue in that individual patient. No two rhinoplasty surgeries are the same, and no true skin cancer reconstructive surgeries are the same, and Dr. Hall truly enjoys solving these “puzzles” to get the best possible result. Dr. Hall’s rhinoplasty surgery is not simply limited to cosmetic improvements of the nose. His background in functional nasal and sinus surgery gives him specific expertise in the surgical improvement of nasal airway obstruction, and this expertise is used in his cosmetic nasal surgery as well. It makes sense that a surgeon with this experience is better trained and has better expertise for cosmetic nasal surgery. Dr. Hall is very experienced, qualified, and skilled at the full range of Facial Plastic & Reconstructive Surgery. Like with rhinoplasty, he tailors the technique to the specific of each individual patient, whether it is browlift, otoplasty, facelift, eyelid surgery, or any other facial cosmetic surgery. For instance, Dr. Hall is trained and experienced in mini, short scar, SMAS, MACS, deep plane, subperiosteal, and other facelift techniques, and tailors these operations to best address the specific needs of each patient, rather than try to apply one technique to all patients. Dr. Hall still maintains a healthy practice in medical and surgical Otolaryngology- Head & Neck Surgery as well as facial Plastic & Reconstructive Surgery. Having a well-rounded practice allows him to best take care of the community, and also allows him to be selective in his cosmetic surgery practice. Dr. Hall is very careful in selecting the best candidates for cosmetic surgery, as a safe, measured approach to carefully selected patients is the best way to maintain an excellent patient satisfaction rate. Dr. Hall believes firmly that the best predictor of patient satisfaction in cosmetic surgery is the establishment of an excellent physician-patient relationship. Because of this, he prefers to meet with patient a minimum of two times before scheduling surgery, and will never pressure a patient to have cosmetic surgery that they aren’t comfortable with or are not psychologically prepared for. With a consultation with Dr. Hall, there will be no sales pitches or pressure to commit to surgery.